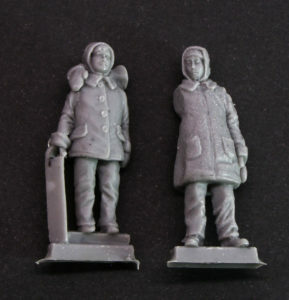 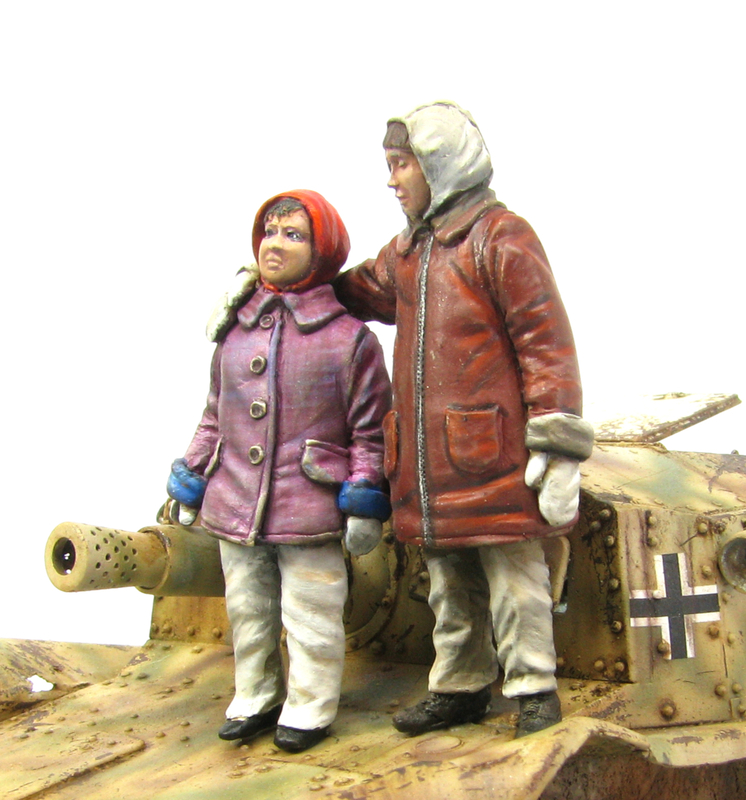 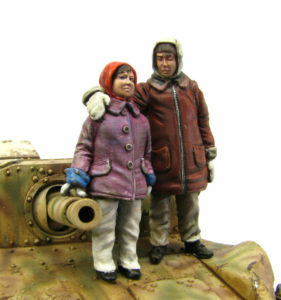 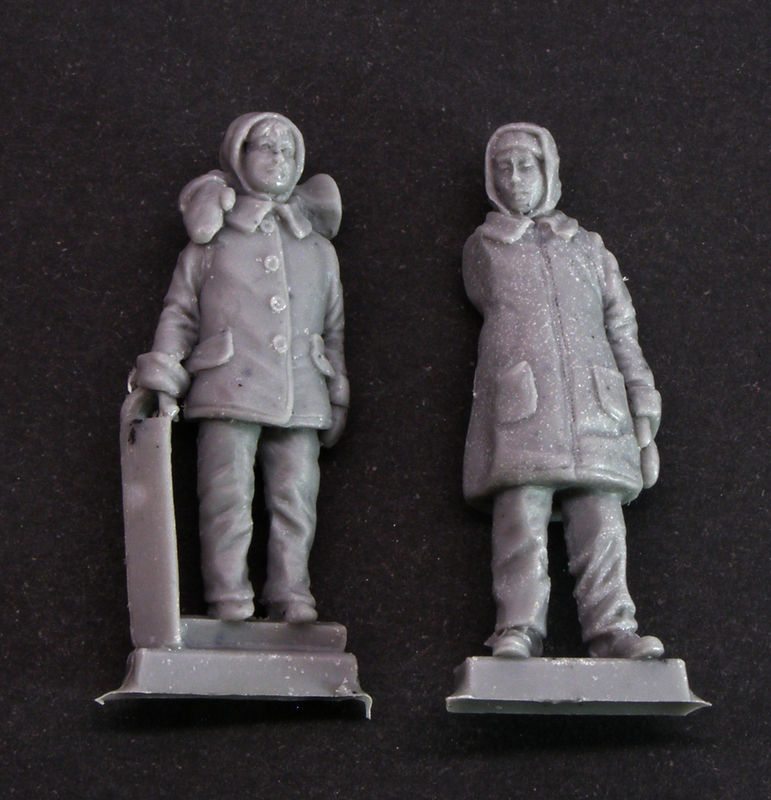 This set contains two 1/35 scale figures of children from WW2 period, inspired by a photo taken in Budapest in 1945. 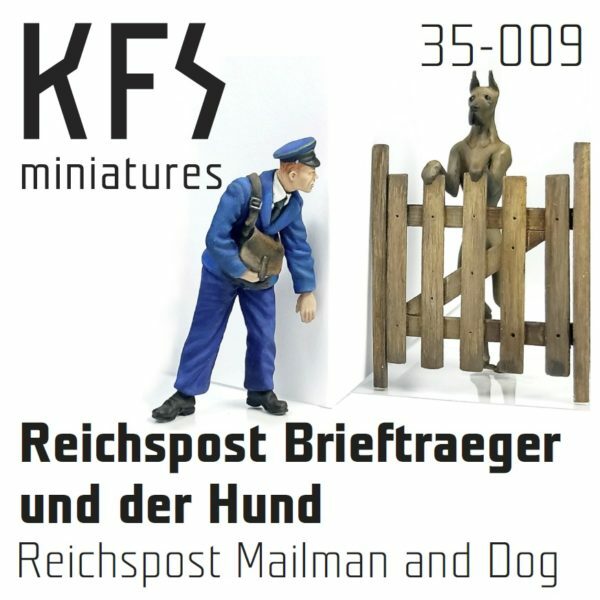 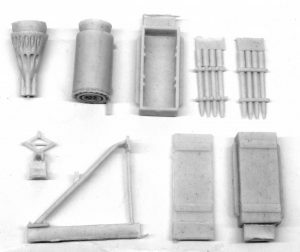 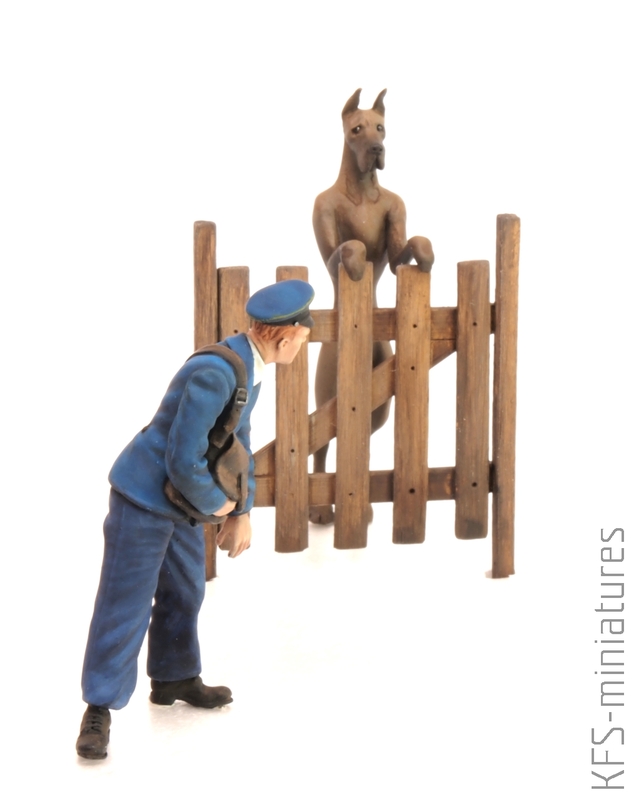 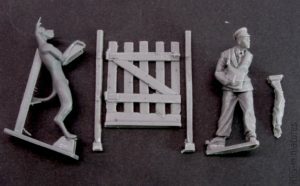 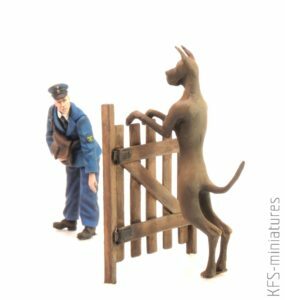 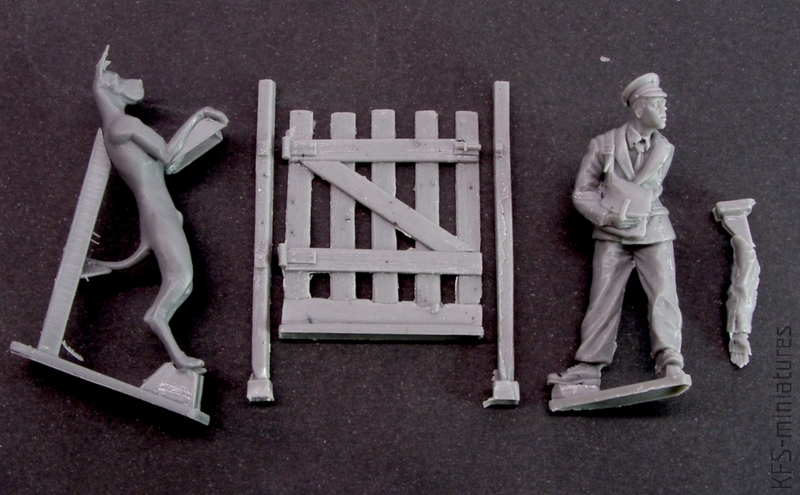 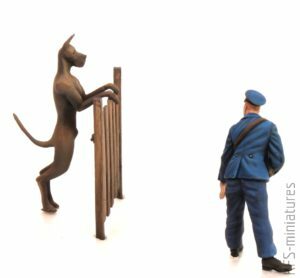 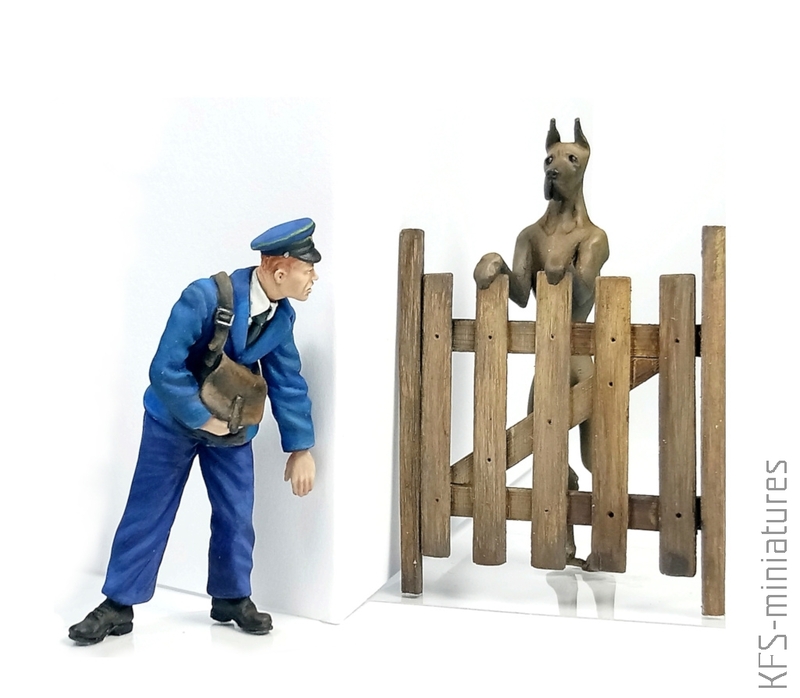 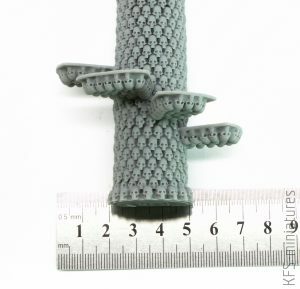 This 1/35 scale set contains one figure of a German Reichspost Mailman, one Great Dane dog figure, and a wicket gate. 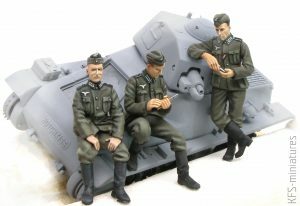 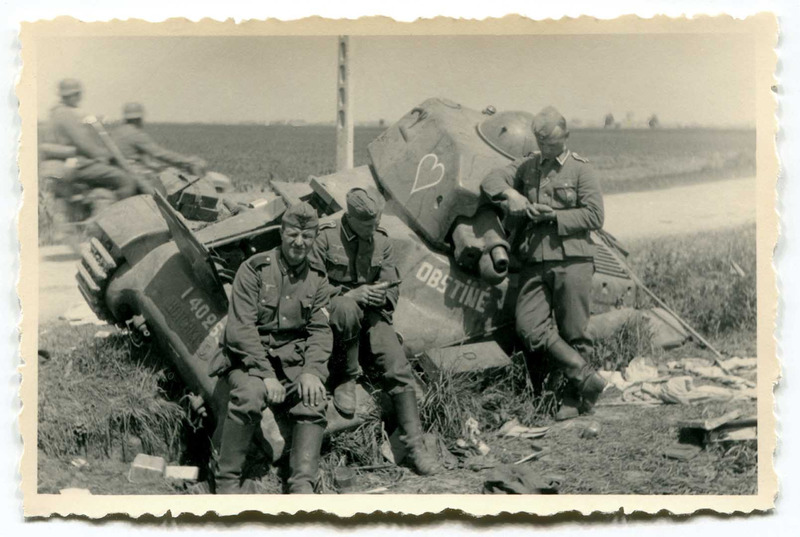 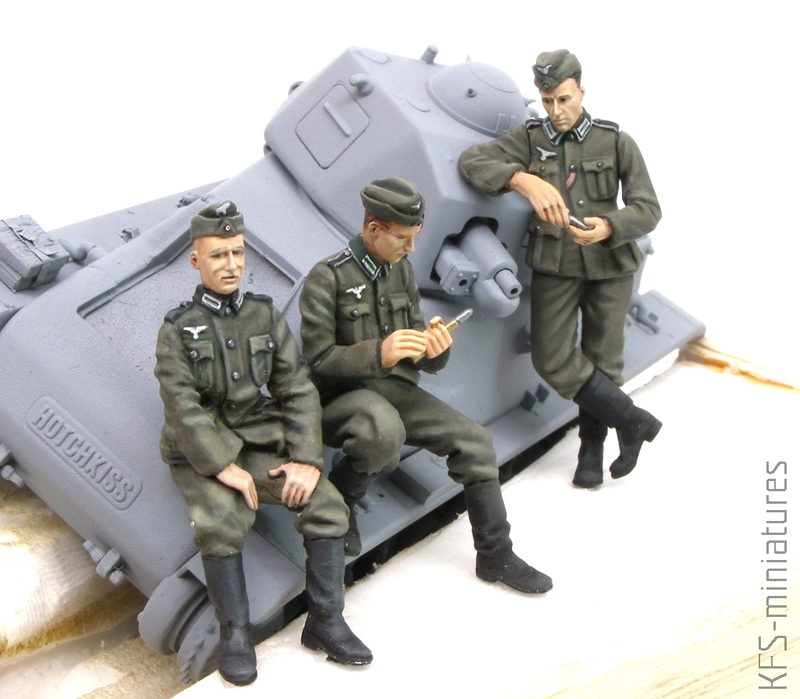 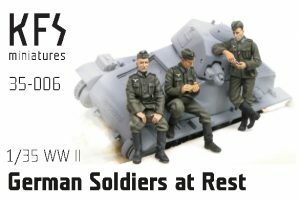 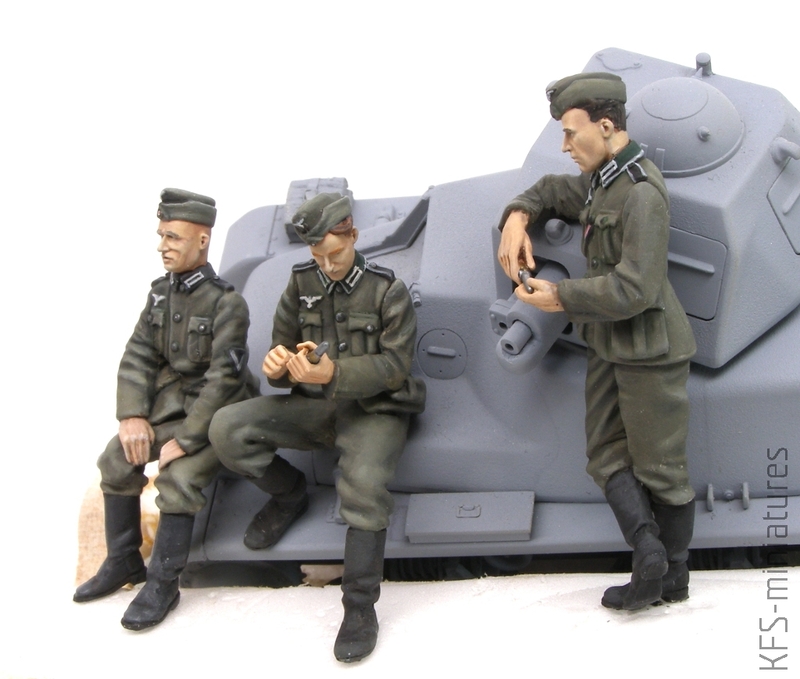 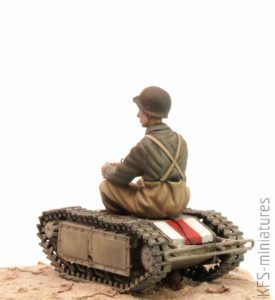 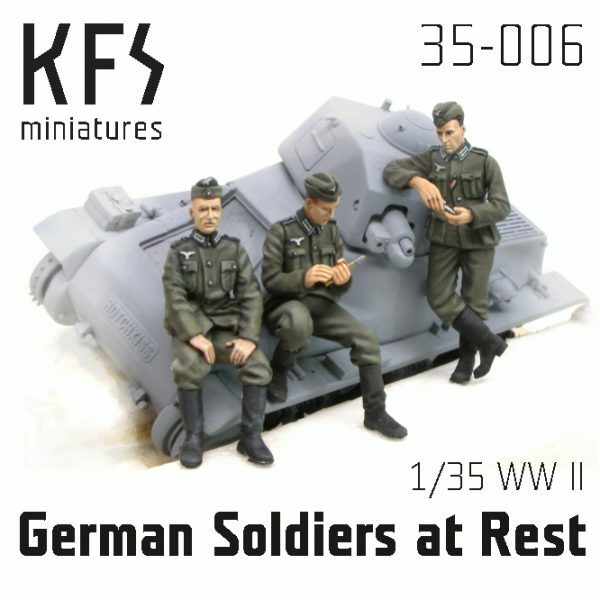 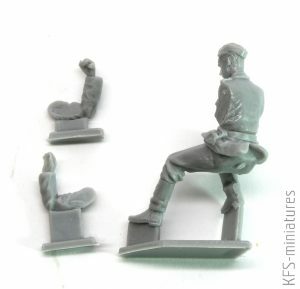 This set contains 3 resin figures of German WWII soldiers at rest. 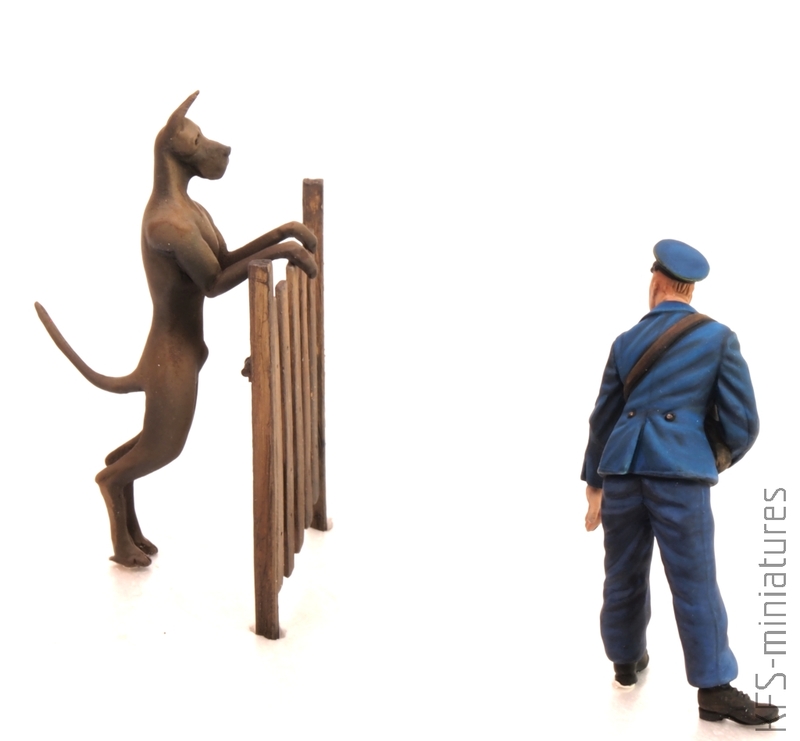 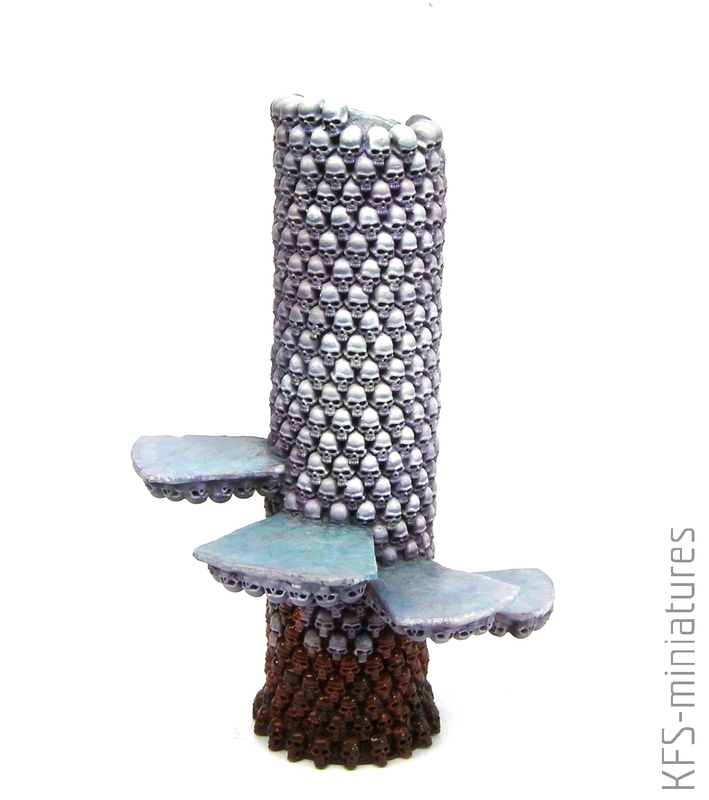 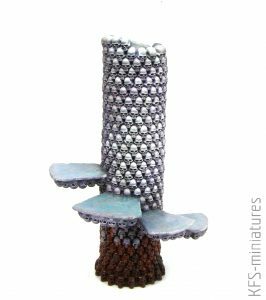 Sculpture inspired by archive picture. 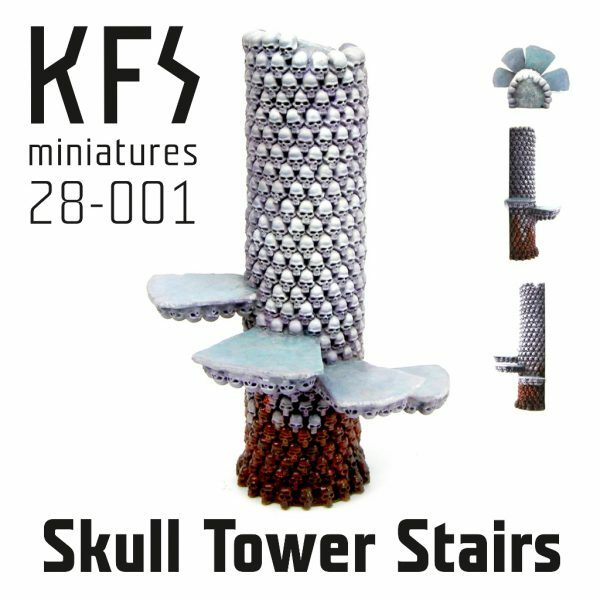 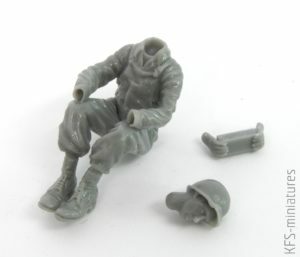 The figure is not a part of this product! 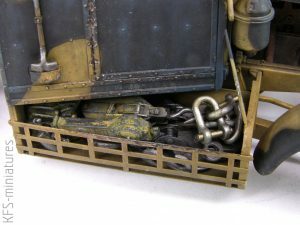 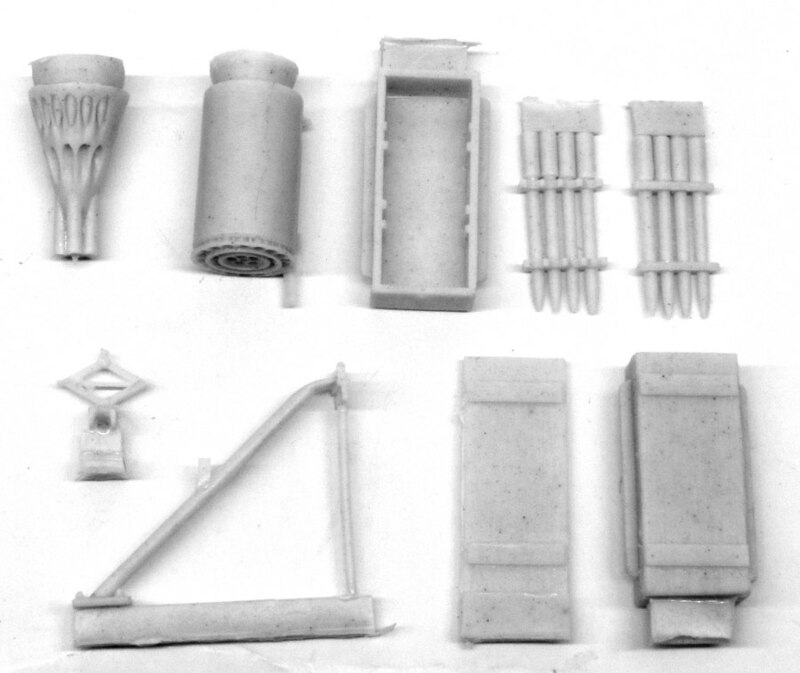 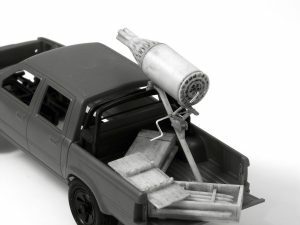 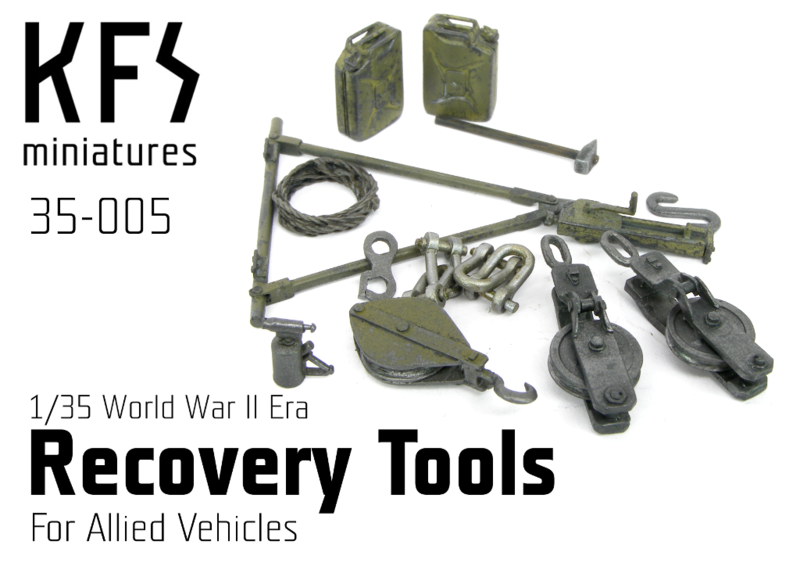 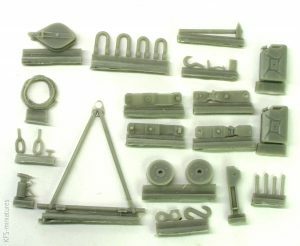 This set contains various tools for WWII Era Allied recovery and tow vehicles. 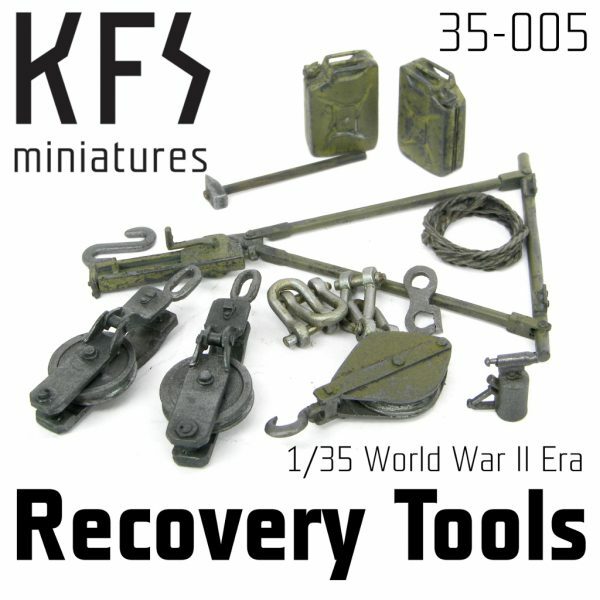 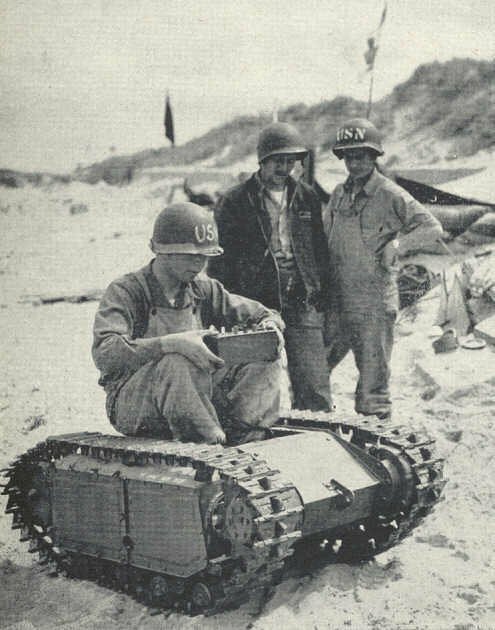 I read your article in Military Modelling International And am interested in your recovery tools set. 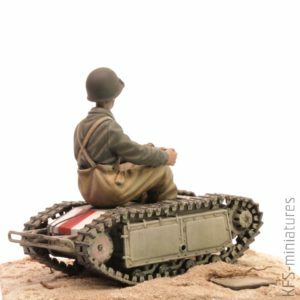 You may be interested in an old British Army training film on YouTube about the Scammell Pioneer recovery vehicle, 20 ton tank transporter and 30 ton tank transporter under the title Scammel Recovery 1, 2 and 3. 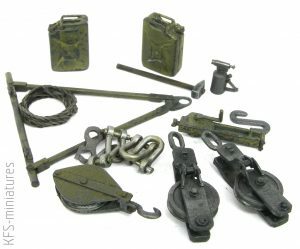 The film covers how to recover tanks and lorries using a suspended lift and 5 point recovery amongst others. It will provide modelling inspiration for a diorama using the IBG or Thunder Models Scammell Pioneer vehicles respectively. 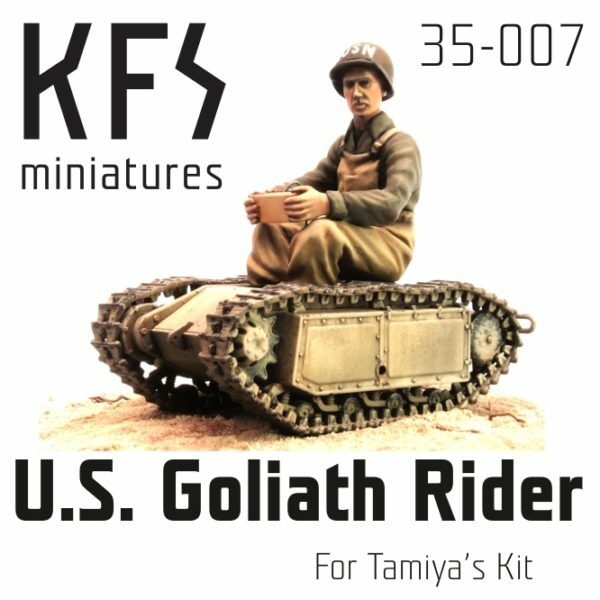 Could you post a link for this (interesting, I believe) youtube video here? Sorry it has taken so long to reply and post. 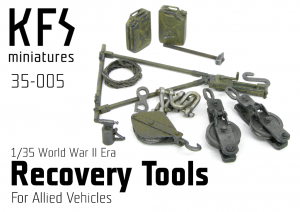 Here is one link for the recovery vehicle. 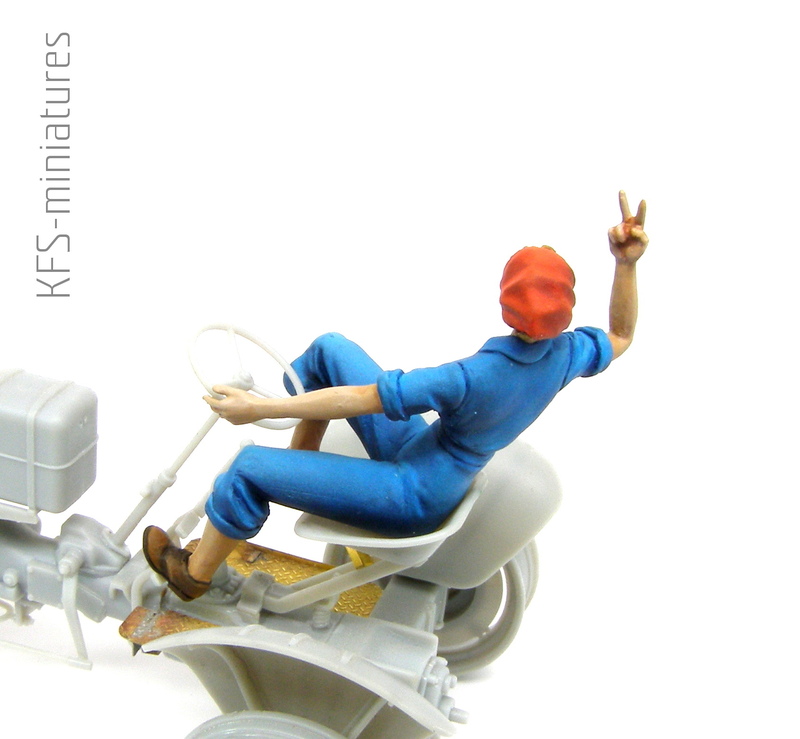 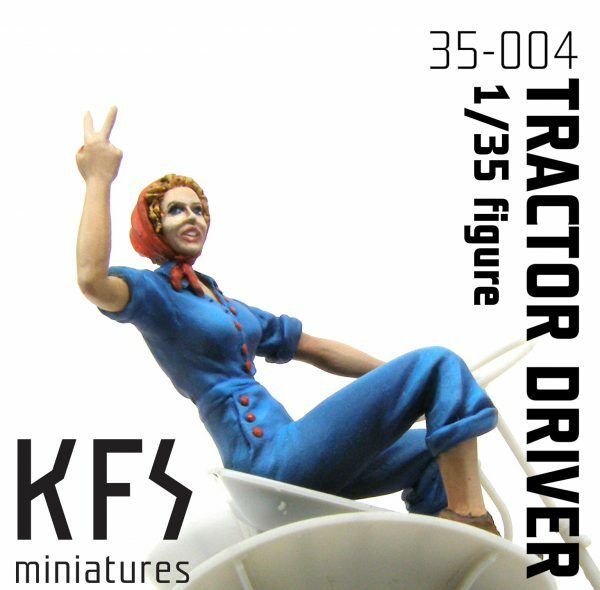 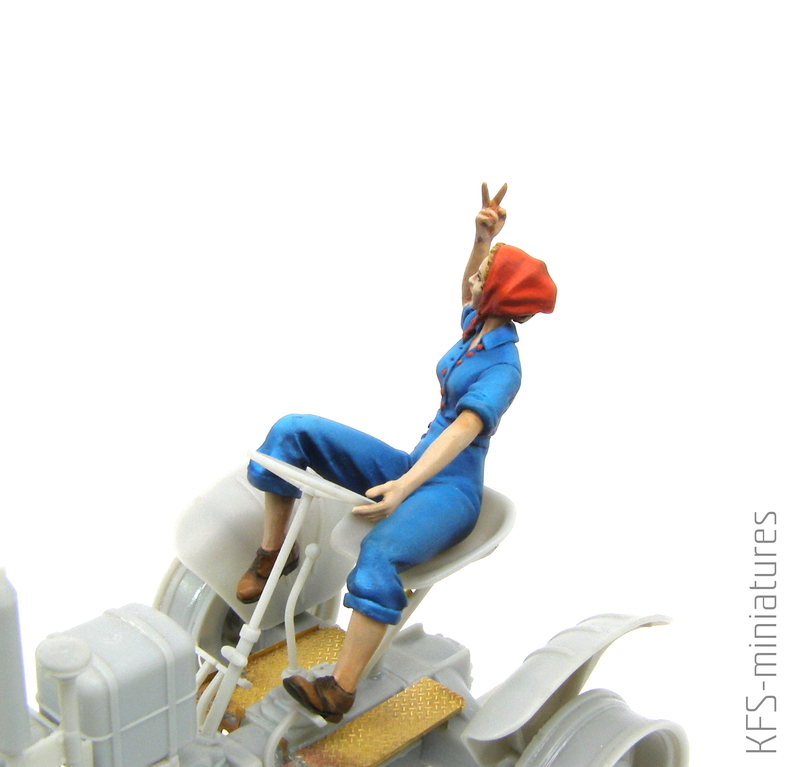 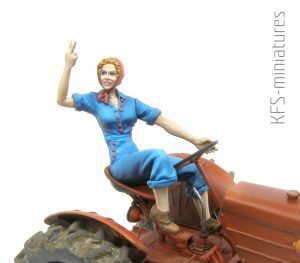 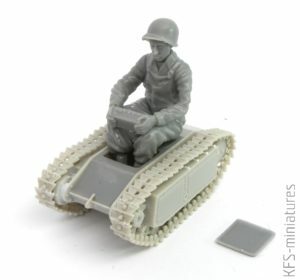 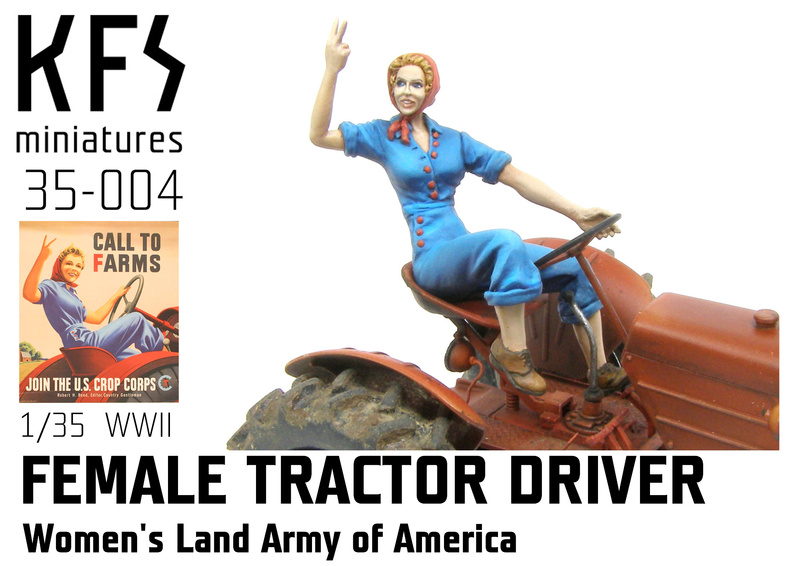 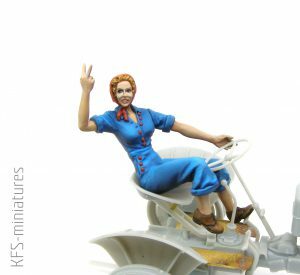 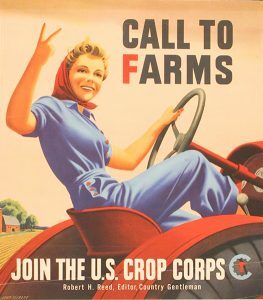 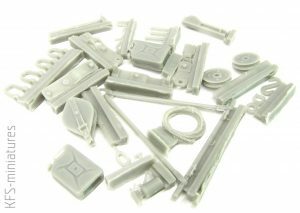 THIS SET CONTAINS ONE UNBUILT AND UNPAINTED 1/35 RESIN FIGURE OF WLA FEMALE TRACTOR DRIVER. 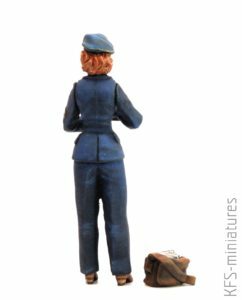 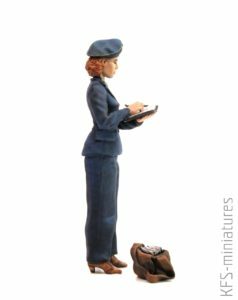 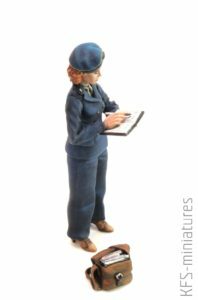 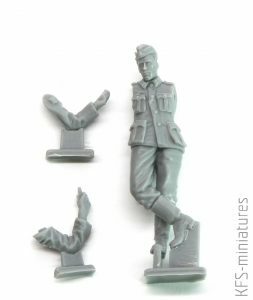 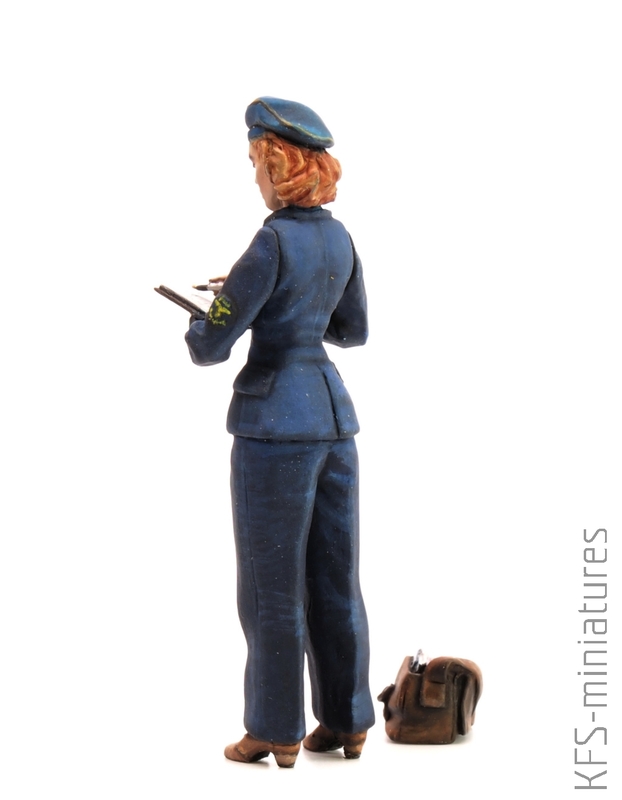 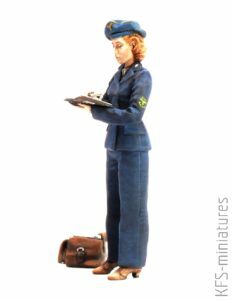 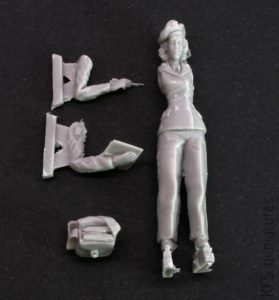 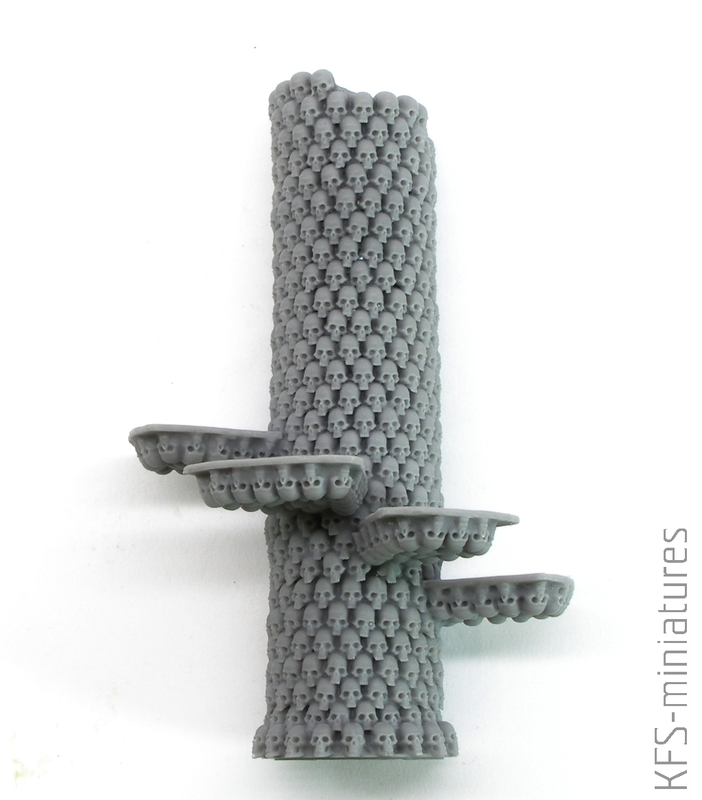 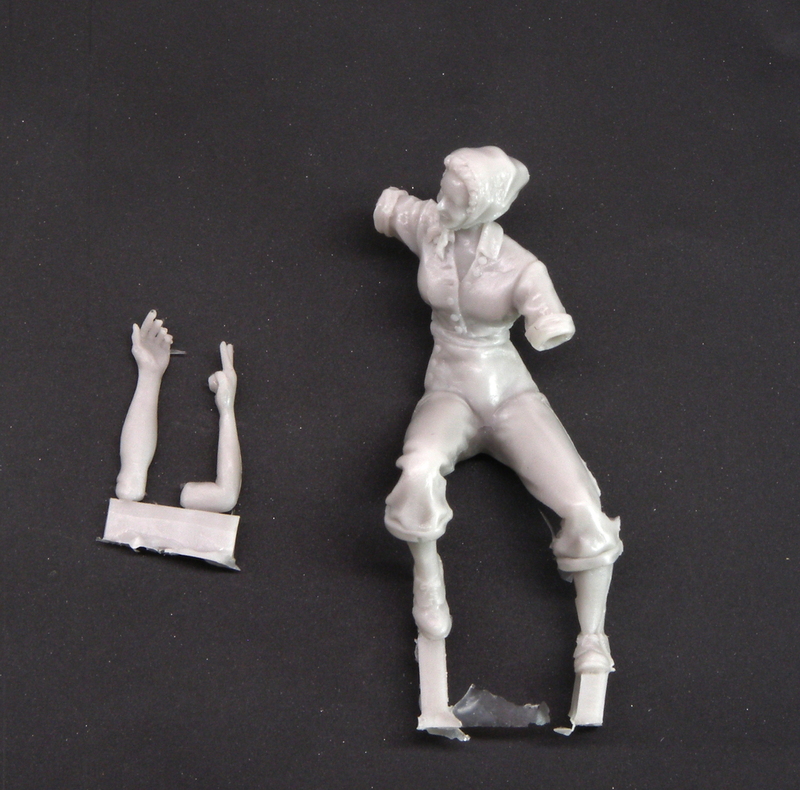 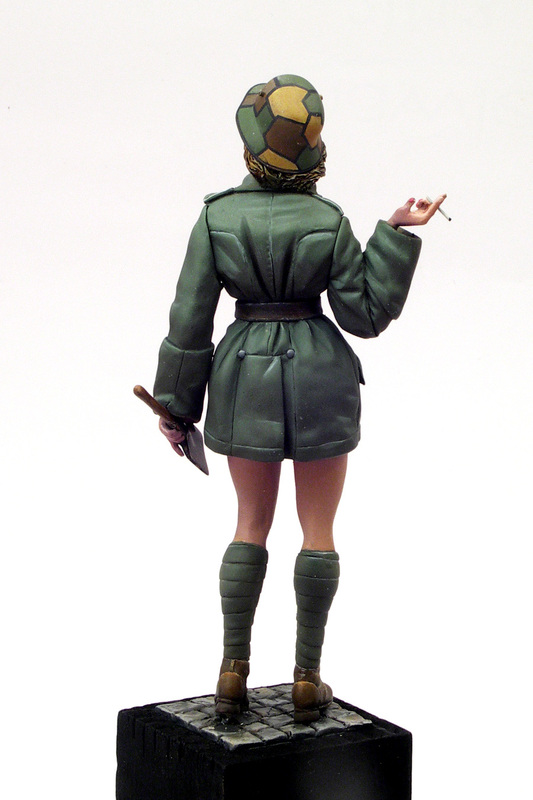 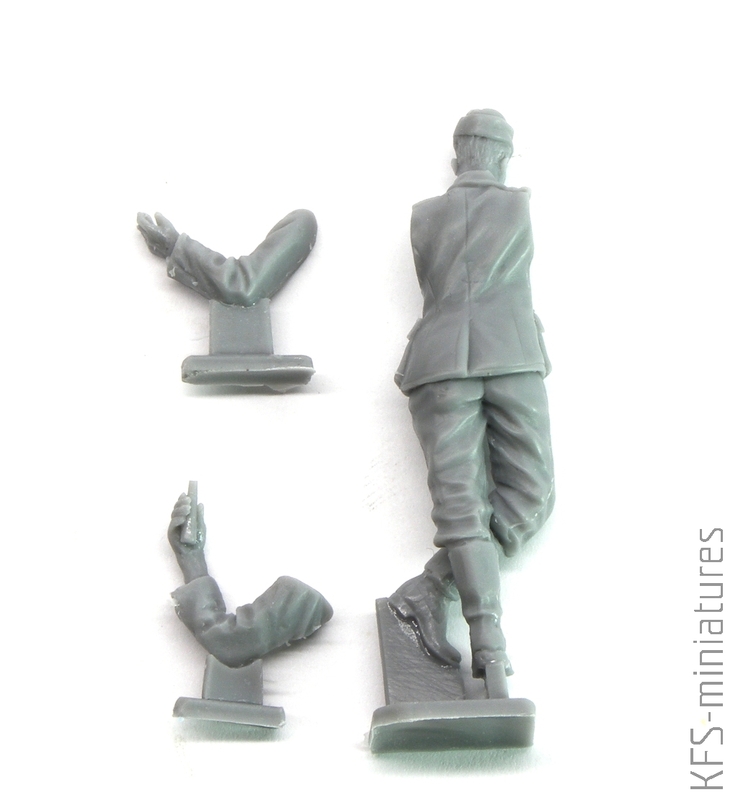 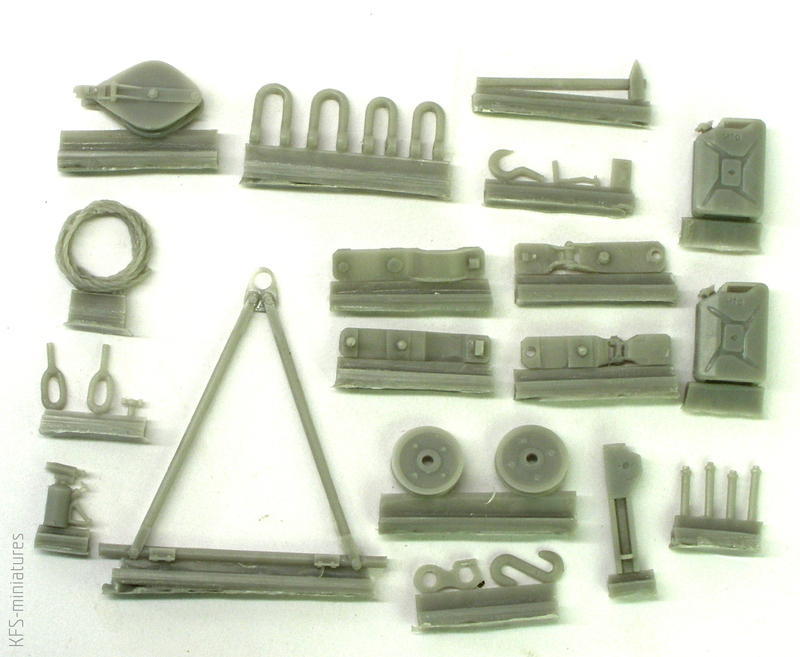 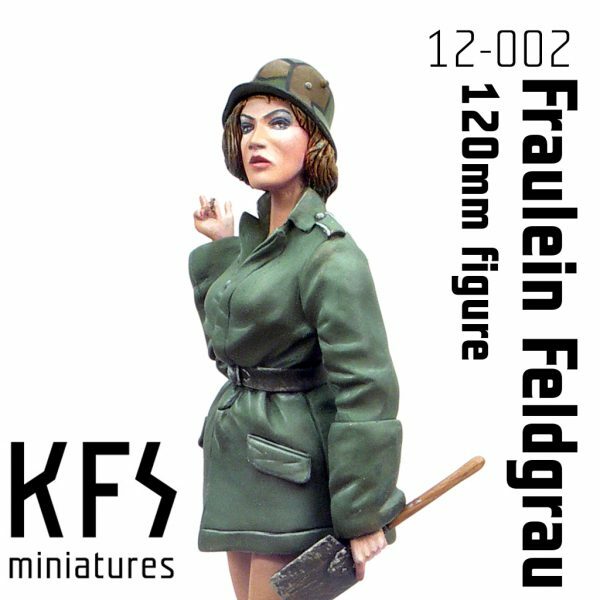 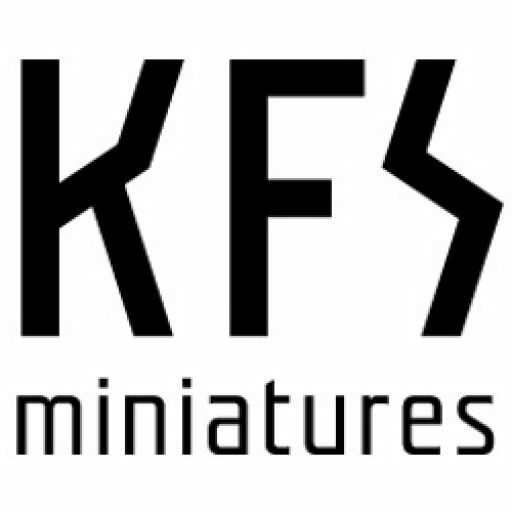 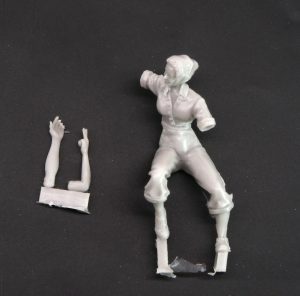 This set contains one unbuilt and unpainted 120mm resin figure of Great War era Pin-up, Fraulein Feldgrau. 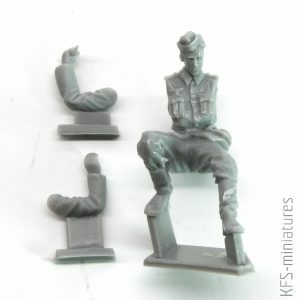 There is no base included. 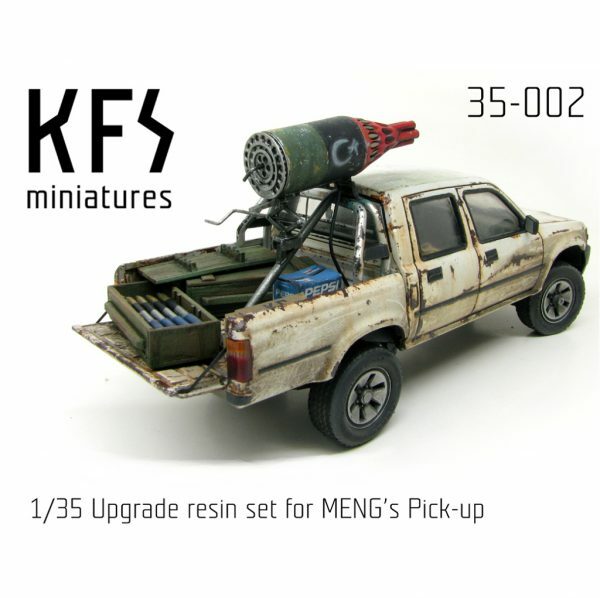 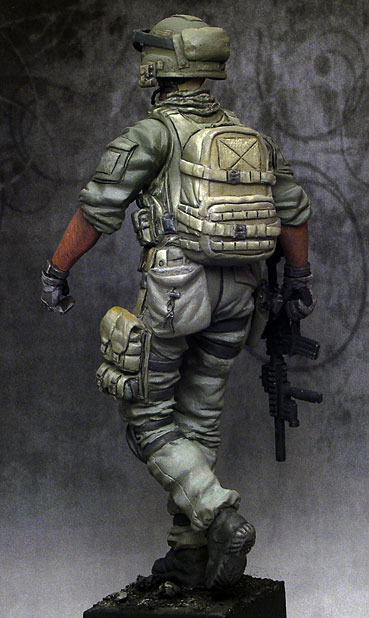 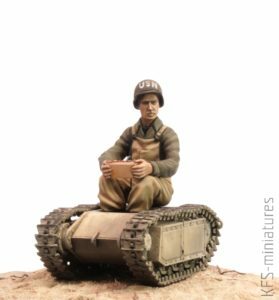 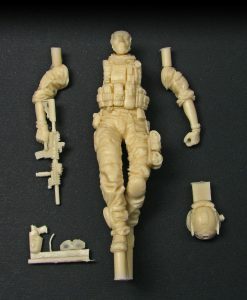 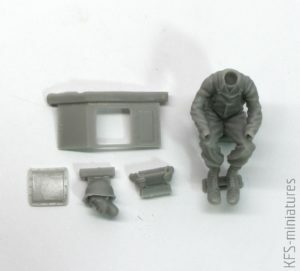 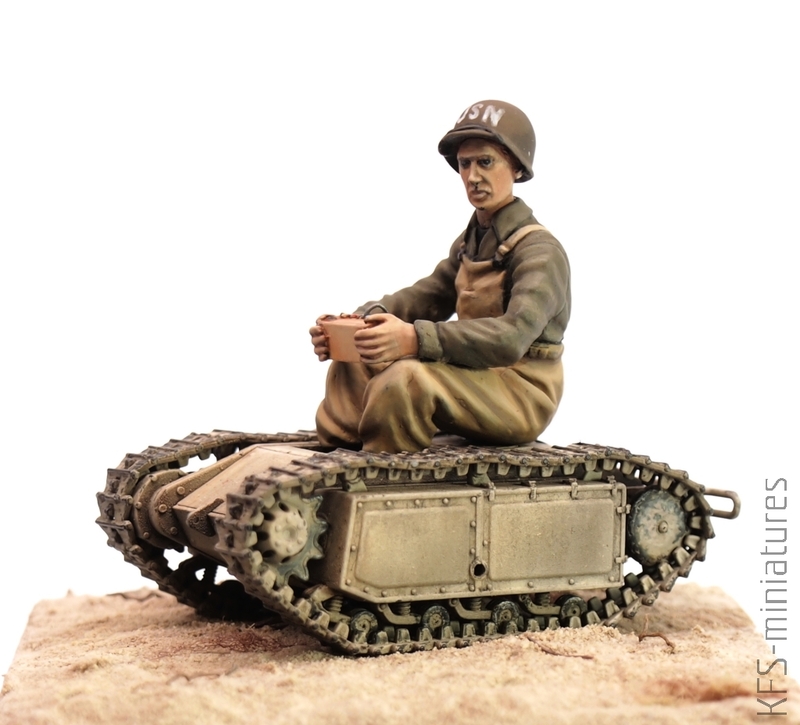 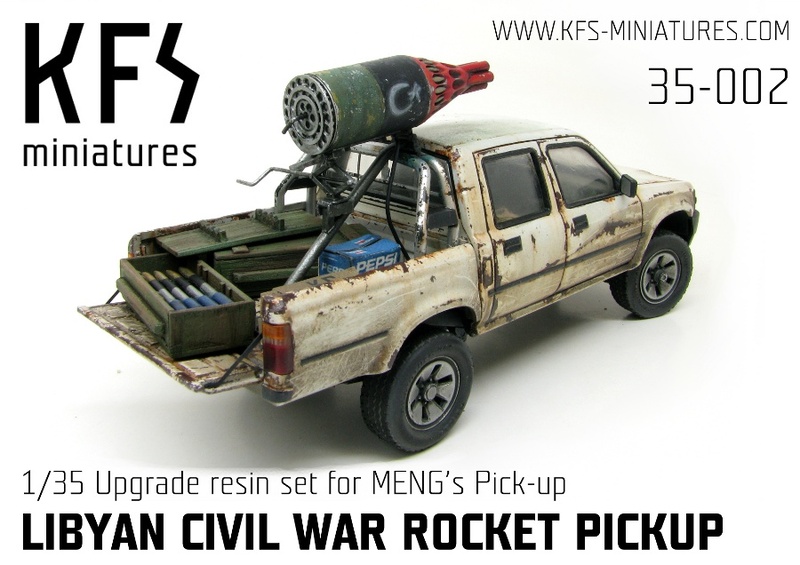 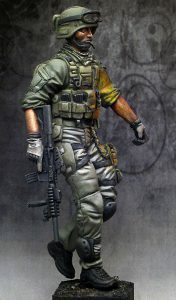 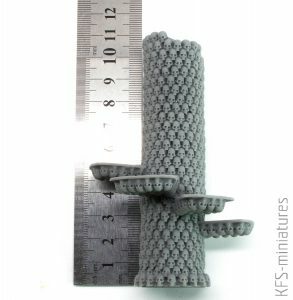 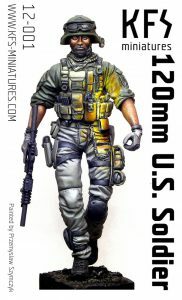 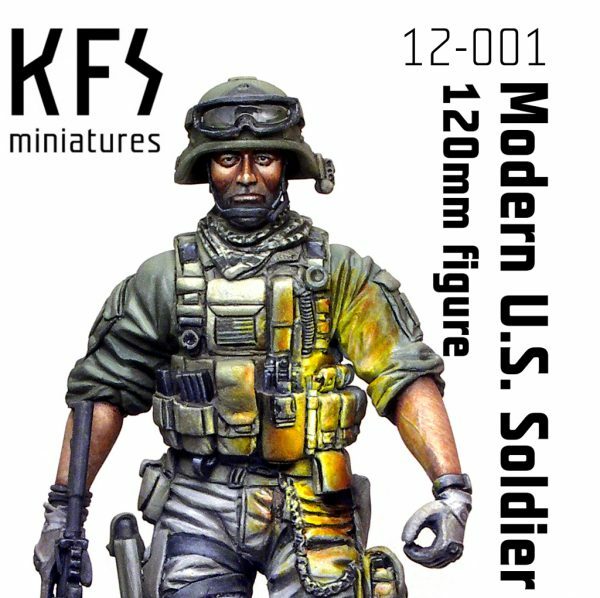 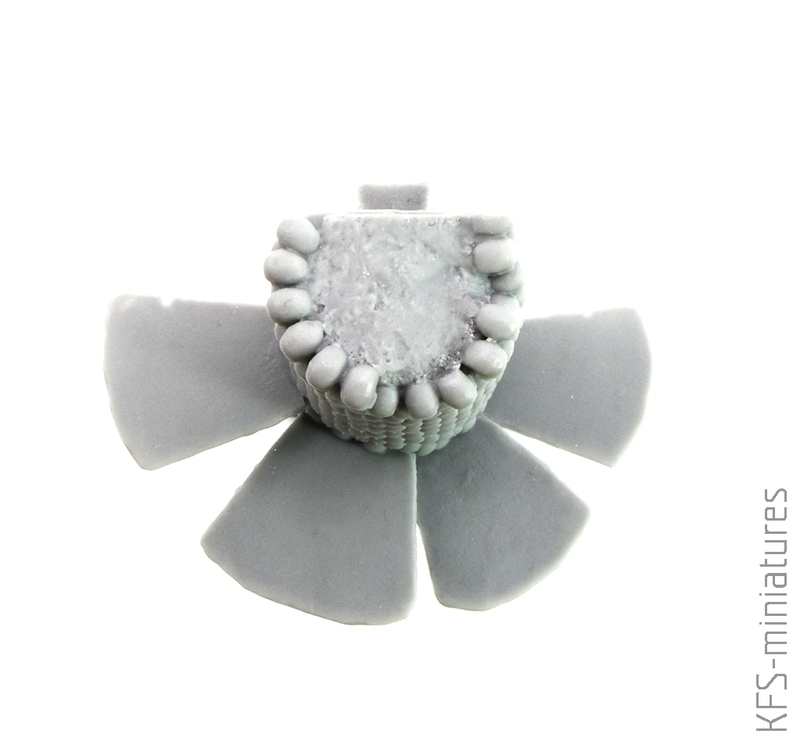 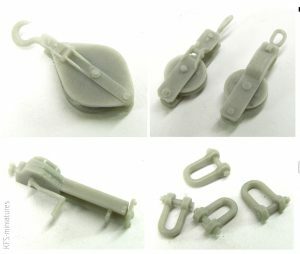 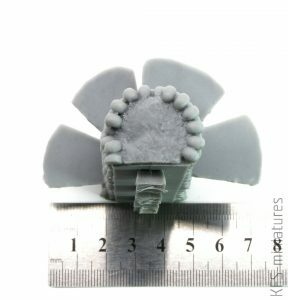 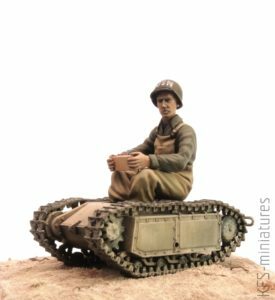 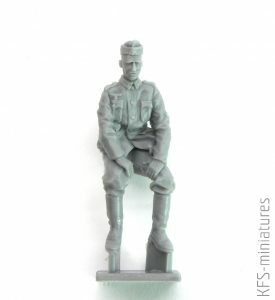 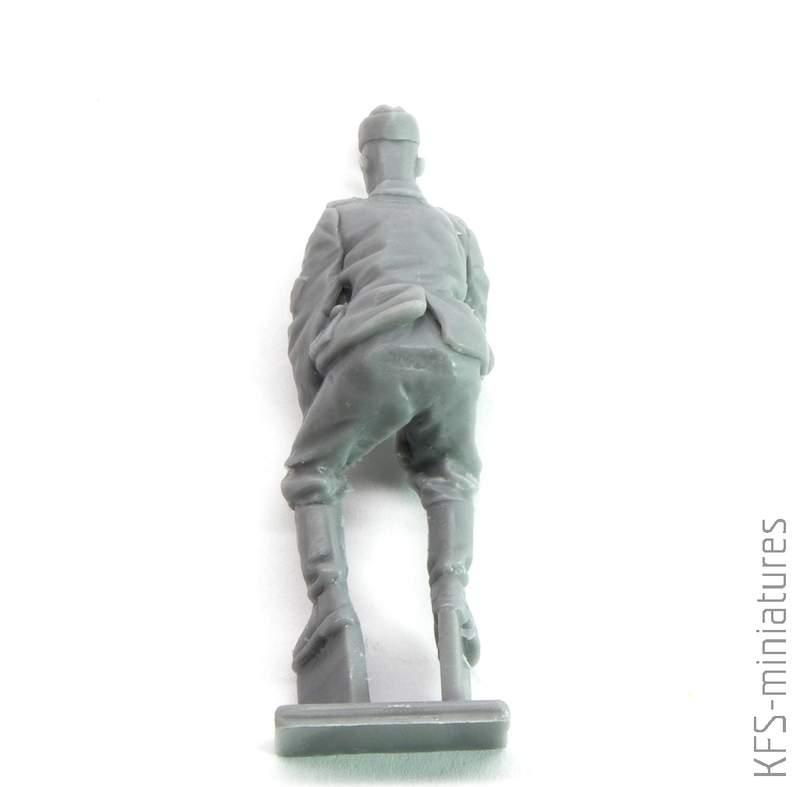 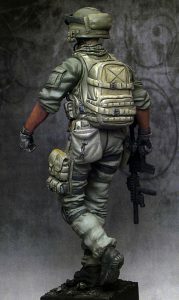 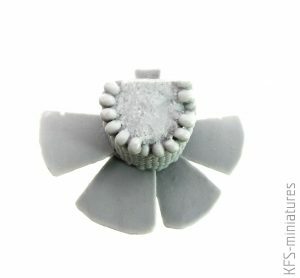 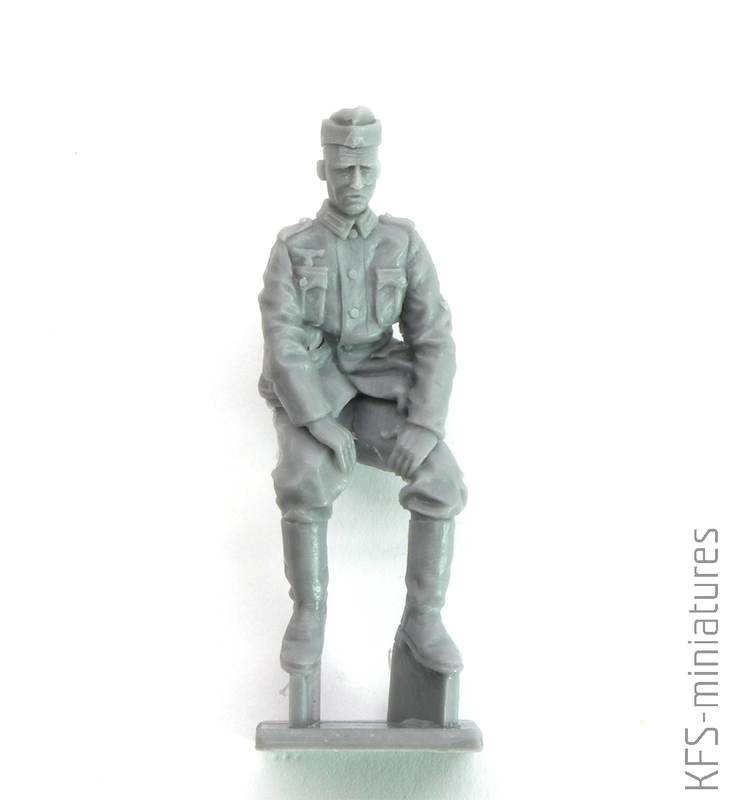 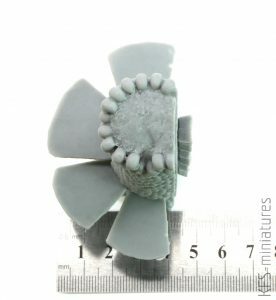 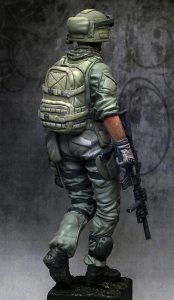 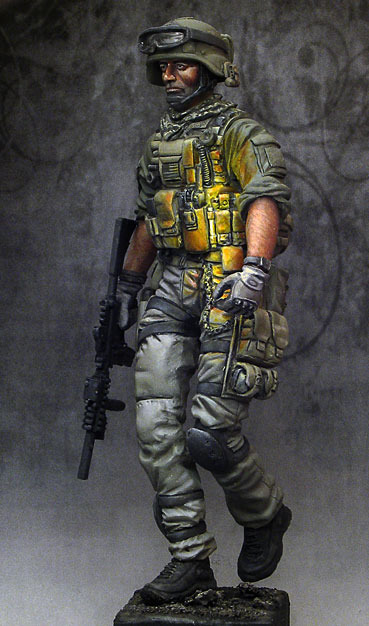 This set contains one unbuilt and unpainted 120mm (1/16) resin figure of U.S. Modern Soldier. 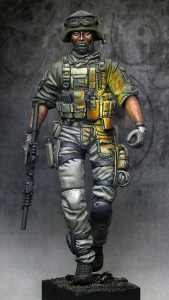 There is no base included.